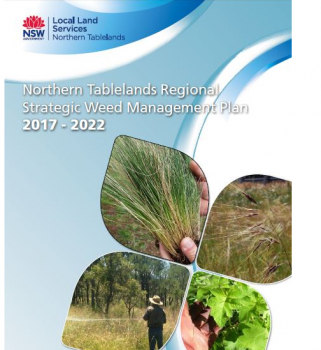 The Northern Tablelands Regional Strategic Weed Management Plan 2017-2022 was prepared in consultation with a wide range of stakeholders across the Northern Tablelands Local Land Services area. The document outlines the strategic direction for the management of priority weeds, environmental and agricultural weeds across our geographical region, complementing the NSW Invasive Species Plan 2015 - 2022. 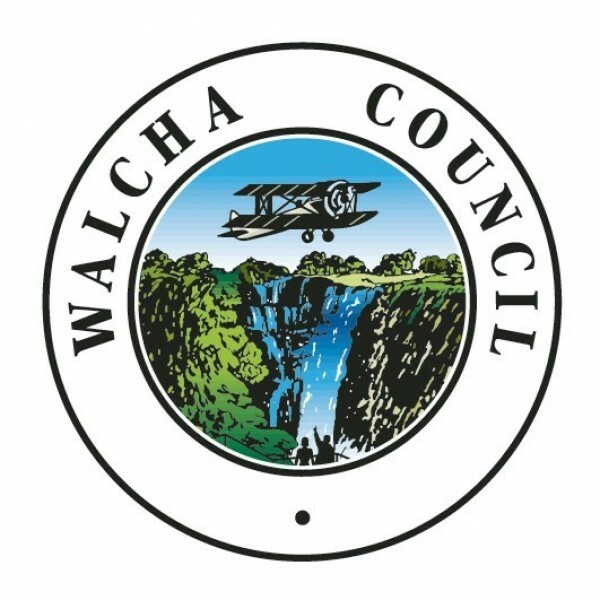 The strategy recognises that weed management is essential to the sustainable management of natural resources, the economy, the environment, human health, agricultural sustainability and amenity that requires a "tenure neutral" integrated approach between government (National, State and Local) and the community, as provided for in the Biosecurity Act 2015.